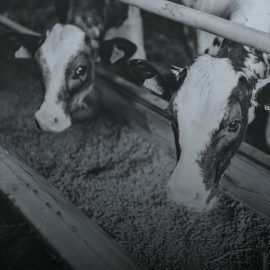 Advances in Science and our ever increasing detailed understanding of animal nutrition means that animal feed has become even more specific and targeted. 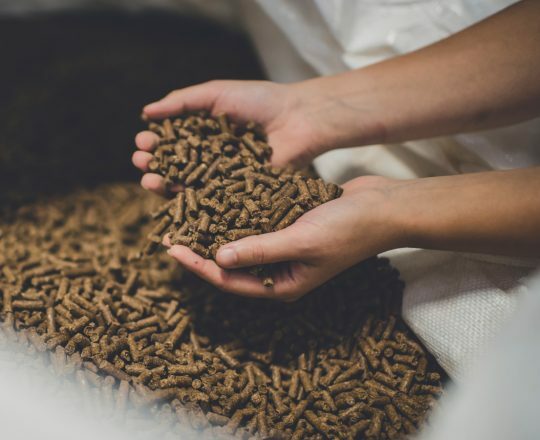 As well as a comprehensive range of compound feeds HJ Lea offers a fully bespoke blending plant where our Nutritional Team can design an individual diet depending on the customer requirements. 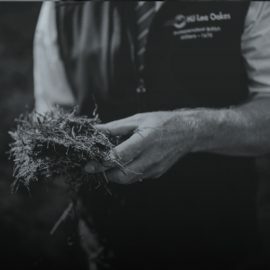 Whilst modern nutrition is highly technical we believe that on farm application should be as simple as possible and believe that high quality products always prove to be the best value. On top of our products there are a number of other services that HJ Lea offer to assist you and your business. We also hold regular regional meetings to share the latest industry thinking around animal nutrition, details are available on our news pages. We offer a full farm rationing programme to assist our customers with every aspect of nutrition on farm to optimise productivity. We look at the forage analysis, costings, feeds and systems available, and suggest recommendations to improve performance. We offer a full forage sampling service for Grass Silage, Maize Silage, Wholecrop and Fresh Grass, we understand the importance of analysing the feed available on farm. 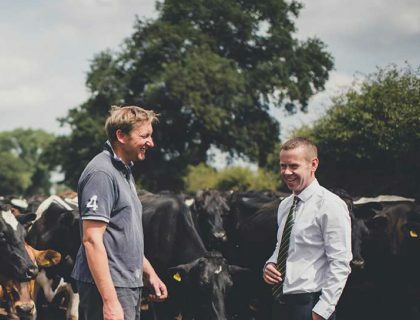 We work alongside Premier Nutrition and together offer a Transition Management System (TMS) to our dairy customers. TMS is a monitoring system which assesses how cows pass through the transition period – 30 days pre-calving to 30 days post-calving. It is a critical tool to help farmers and nutritionists pinpoint areas of management and nutrition that can be improved to see better transition performance. We offer a free Dairy Costings Service to our customers. 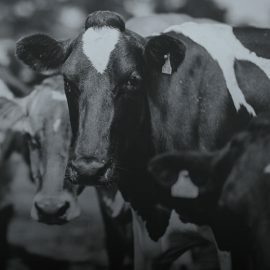 We understand how volatile and competitive the dairy industry is and the Costing Service allows farmers to monitor herd performance on a monthly basis by highlighting strengths and weakness, showing technical and financial data and allowing customers to forward plan and budget for upcoming months. The future of your business is highly dependent on the correct rearing of your youngstock, from dairy replacements to growing lambs and beef. We have complete confidence our feeds will get your youngstock off to a flying start. We have the finest technical and nutrition support available and have a feed to suit all systems and situations.